Hot and Successful: Most Famous Adult Film Actresses from Singapore! 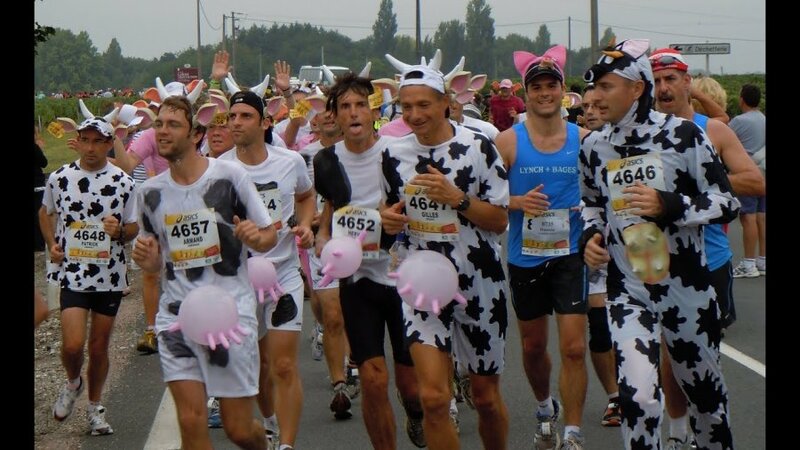 Marathon du Medoc 2019: How to Become a Part of Race Where Runners Drink Wine and Eat Cheese! 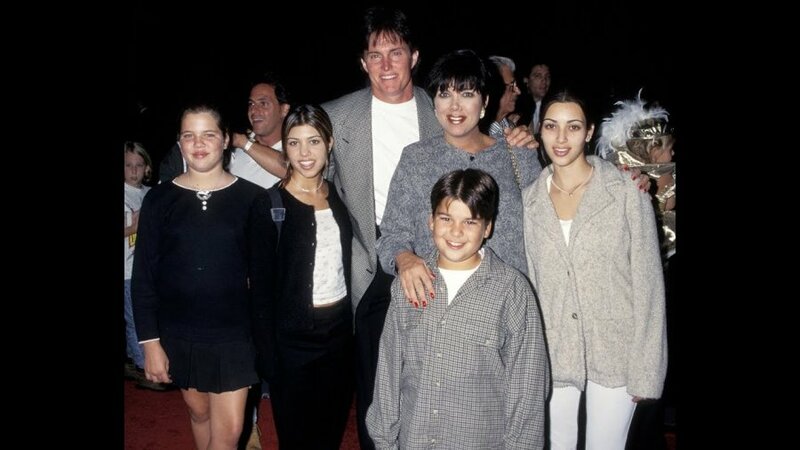 Kardashian-Jenner Sisters Before and After Surgeries: You Won’t Recognize Them in Old Photos!